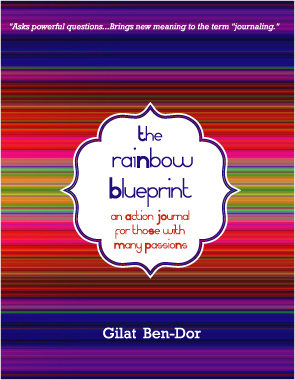 OUR LATEST PUBLICATIONS are a trio of books by Gilat Ben-Dor in the areas of personal and professional development. 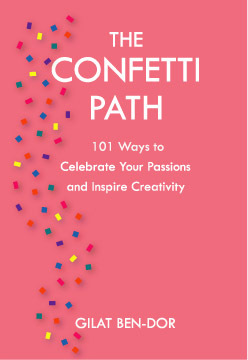 They are sold separately or can be bundled as an interrelated set. These books are part of the GUSTO POWER™ series. 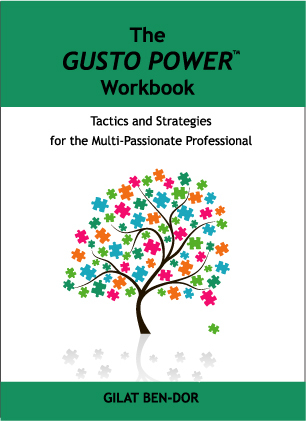 Learn more here about GUSTO POWER™ and its programs.